KB Financial Group Inc. has been awarded a patent to implement a blockchain fintech app security solution. The leading South Korean financial holding firm manages over $342 billion dollars. The information has been released at the beginning of the week by The Digital Times. There are different companies working with blockchain technology. This time, KB Financial has been awarded a new blockchain patent that aims at improving financial security. The company manages several billions of dollars and has multiple subsidiaries around the world. For example, KB Kookmin Bank is South Korea’s largest bank and one of the biggest around the world. This patent focuses on solutions that would improve a security program for fintech applications. Apparently, the patent separates the security program from the individual app. This is very important since the user will have enhanced safety across multiple applications without having to upgrade each app separately. The report from DT says that private encryption and decryption keys are very important for this solution. Both will be separable and storable on a specific blockchain system. That means that if the device is hacked or even stolen illicit transactions would be totally blocked. As per the report, the company is planning to integrate the solution in markets such as Southeast Asia. Apparently, the market is more vulnerable to hacks than other regions. There are several pirate apps that can be downloaded and affect users’ security. Back in August, the company reported that only 2 per cent of Koreans intend to invest in cryptocurrencies in the future. Around the world, the numbers were more positive. For example, 29 per cent of global asset holders are interested in crypto investments. 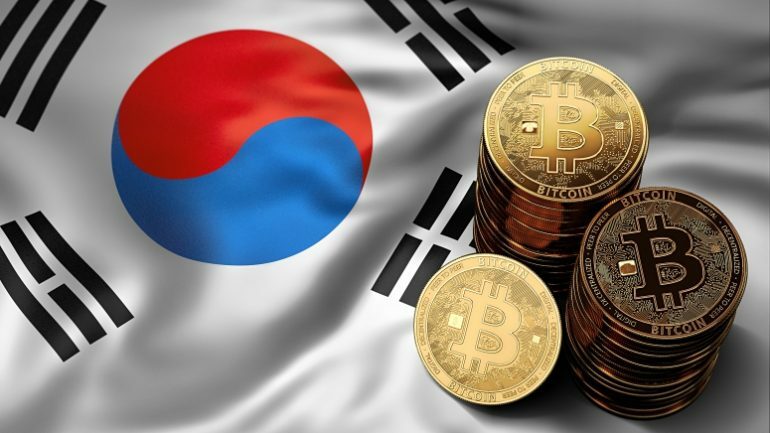 Additionally, the Bank of Korea has also informed that cryptocurrencies do not pose a threat to the local financial market. The South Korean government has taken different measures to regulate the space. Something similar to what Japan is doing. However, regulatory agencies in the country banned Initial Coin Offerings (ICOs). Back in May, some plans emerged about the possibility to make ICOs legal again.